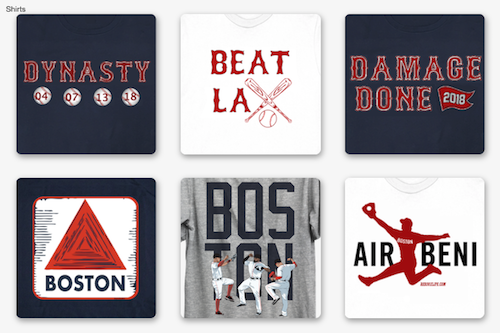 Two years ago, the Boston Red Sox and their fans went through a miserable baseball season. They won 69 games and finished in last place in the AL East. They were the laughing stock of baseball with manager Bobby Valentine and his antics making headlines seemingly daily. A season and a new manager later, the Red Sox were on top of the world. Red Sox Nation celebrated its first World Series title on its home turf at Fenway Park for the first time in 95 years. 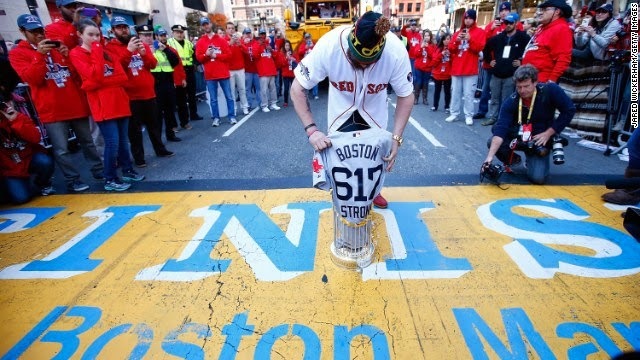 A city and a team bonded together following the devastating blasts at the Boston Marathon finish line. Call it luck, call it fate, call it whatever you want. The bottom line was that the 2013 Red Sox were the best team in baseball. Now, the 2014 Red Sox are still searching for an identity. Sitting at 8-10 and in last place in the AL East - albeit just two games out of first - the Red Sox find themselves paying the price of the previous season's good fortune. It seemed that everything that could go right in 2013 did. 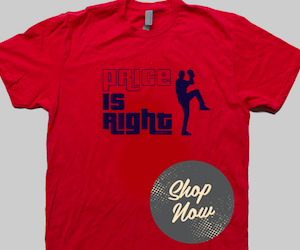 There were injuries to two closers that forced Koji Uehara to take over. That was the best thing that could have happened. There were comeback wins and walk-offs galore. In 2014, the same hasn't happened. At least not through the first three weeks of the season. Shane Victorino and Will Middlebrooks are still on the disabled list. Mike Napoli suffered a gruesome dislocated finger. Uehara missed a couple of games with a sore shoulder. The Red Sox were swept at home by the Brewers, then lost three of four to the Yankees in the Bronx. There have already been two three-game losing streaks. Last season, there were five altogether. onto the World Series trophy at the Boston Marathon Finish Line. So yeah, things haven't gone quite like 2013. But that doesn't mean all hope is lost. As previously noted, the Sox are just two games out of first place in a tight early-season AL East race. They own a 3-2 record over the Orioles and have a chance to exact revenge on the Yankees later this week when New York visits Fenway. Boston has won three of its last four games. With a Boston Marathon remembrance ceremony tonight and the traditional Patriots' Day game tomorrow, expect emotions to run high with the Red Sox and perhaps pull out two more wins to get back to .500 before the Yanks come to town. Only a tenth of the season has gone by. Likening the season to Monday's big event in Boston (the Boston Marathon), the season is a marathon, not a sprint. We're just through the first 2.5 miles out of Hopkinton, Mass. There's plenty of season left and the likes of Victorino and Middlebrooks are close to returning to the club. This team will once again gel together and make a push toward the top of the East division. All along the way, just like the Marathon, there will be thousands of people yelling and cheering in support. And just like the Marathon, now is a chance to rise together as one and show the world nothing can keep Boston down. That's Red Sox Nation. That's Boston Strong.